Our emergency plumbers in Kent know it’s quite disheartening when your toilet is clogged in the middle of the night, and the water keeps rising up every time you flush. Even worse, you might experience a panic attack if one of your drain pipes bursts in the kitchen or any other area of your home causing flooding. Well, you can always rely on the services of the best emergency plumbers for the job. Here are a few reasons why you should contact us immediately. We have enough expertise to handle any emergency plumbing issue that might come up. 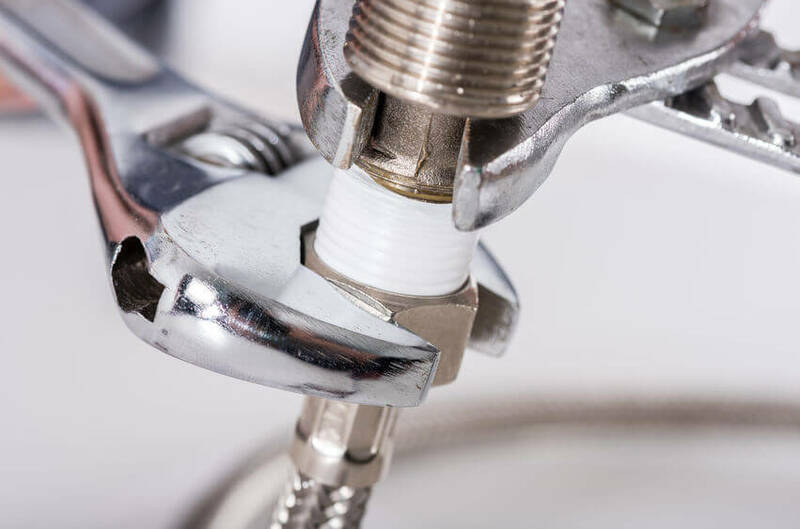 Our Kent plumbers have the latest knowledge on various plumbing emergencies allowing us to service anyone who needs us at any time of the day or night. Therefore, regardless of your problem, you can rest assured we can handle it competently. We have been reliable Kent emergency plumbers for a long time in the community. During this time, we have served many clients who have referred other customers for more services. We are well-known in the county and a one-stop shop for various plumbing emergencies for both residential and commercial clients. We can provide a list of references to help you assess our reputability and exceptional services before hiring us for any plumbing services. We are here to help you with your emergency plumbing in Kent issues whether you’re a homeowner or a business owner. We are available 24/7 and someone will be dispatched to your location immediately you contact us. We will always come prepared to make sure your plumbing emergency is sorted without any problems. You can also save our number for the next time an emergency comes up. We are here for you so contact us today for the best emergency plumbers in town.